Come help us pack the Christmas boxes that will be given out in December. 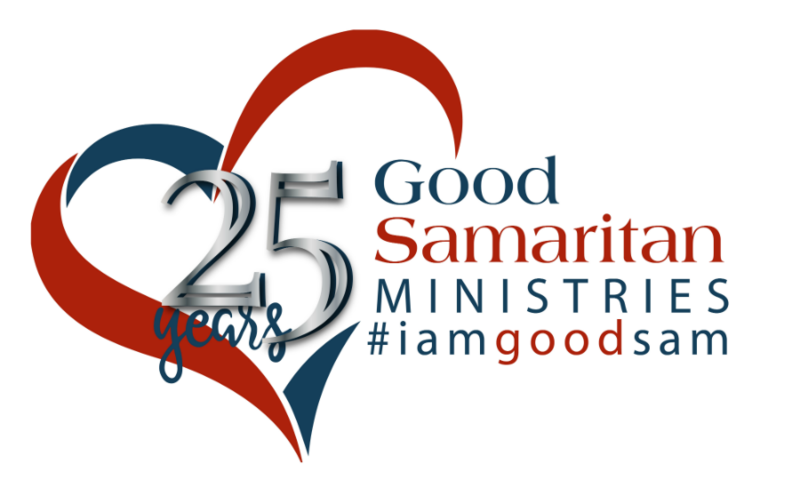 Bring your church, business or family to help GSM with this important ministry. Our programs are designed to meet the needs of those in our community who need help. Mon. 1 p.m. to 5 p.m.
Tues. 9 a.m. to 1 p.m.
Wed. 1 p.m. to 5 p.m.
Thurs. 9 a.m. to 1 p.m.
Fri. 9 a.m. to 1 p.m.